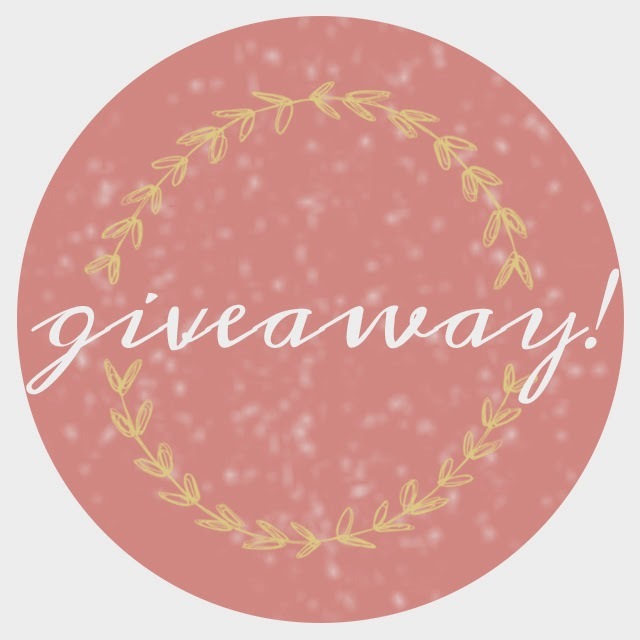 It's not too late to enter our #acolorfulchaosgiveaway! 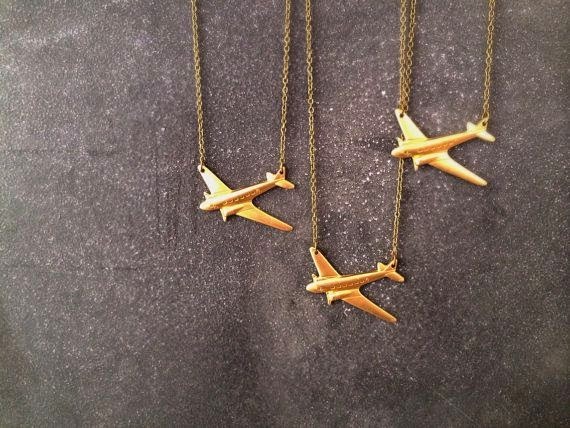 You can enter to win Fable & Lore's World Traveler necklace. We're thinking about ordering three more for us to wear all summer long! The contest ends tomorrow at midnight, so be sure to tell your friends and get your entries in!